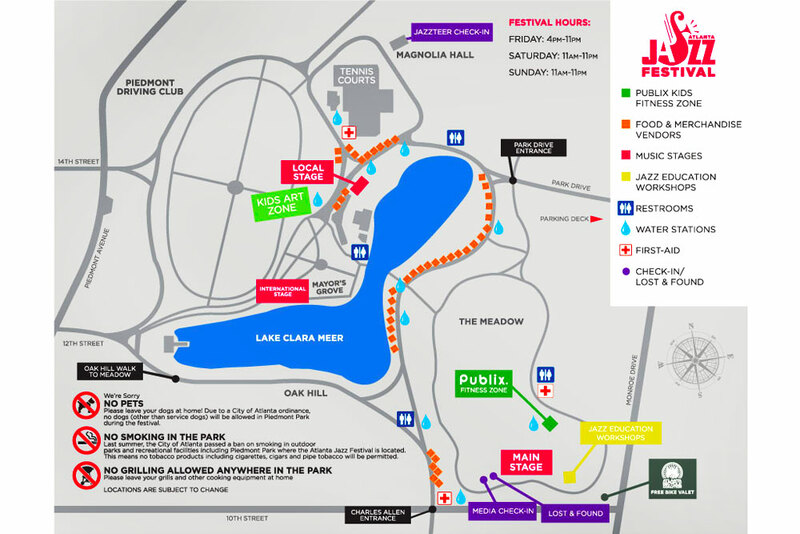 Enjoy the sounds of swing and jazz music at the Atlanta Jazz Festival, which will be held every weekend during the month of May in different parks throughout the Atlanta metropolitan area, and headquartered in Piedmont Park. 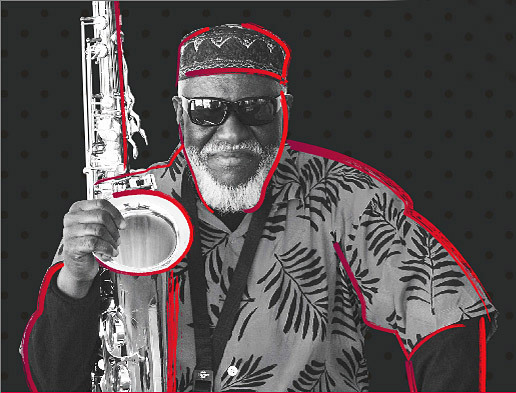 The 2015 Atlanta Jazz Festival is considered to be one of the largest jazz festivals in the United States that doesn’t charge admission, is suitable for all ages, and that every year (since 1978) has featured jazz legends along with the new generation of artists. It’s an outdoor festival that takes place in various city parks, including Adams Park, Perkerson Park, Historic Fourth Ward Park, Washington Park, McClatchey Park and Grove Park, to name just a few. This music festival in Atlanta culminates on Memorial Day Weekend, May 22 to 24, 2015, in Piedmont Park. Artists from all over the world come to Atlanta to entertain millions of people. In previous years, crowds have been dazzled by the likes of Nina Simone (2000), Ray Charles (2002), Miles Davis (1983) and Herbie Hancock (2000), among others. 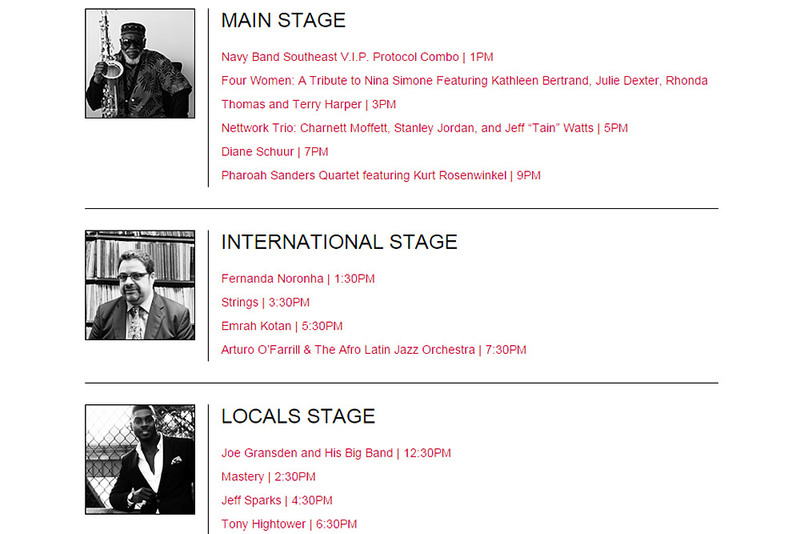 For the 2015 festival, there will be three main stages in Piedmont Park: the Main Stage, the International Stage, and the Local Stage, where stars of jazz (artists to be confirmed) will treat you to a great night of music. 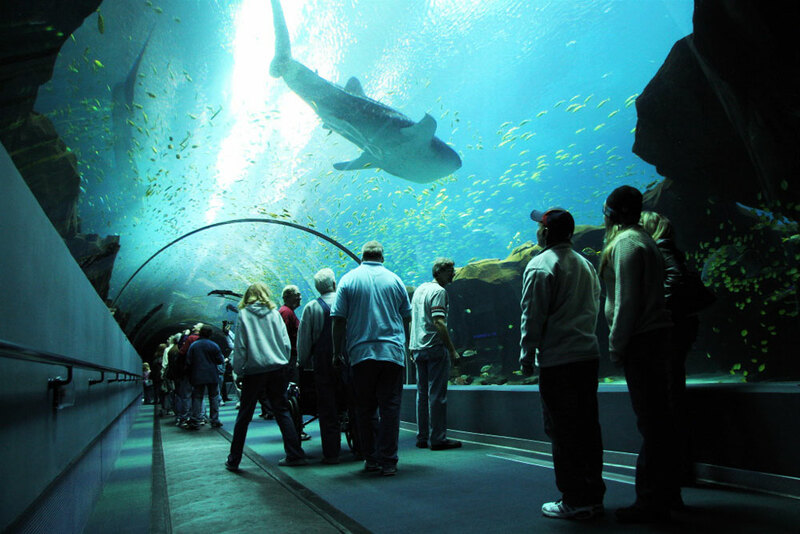 When you visit Atlanta for this incredible event, you can select from the wide range of hotels that are available in Georgia’s largest city. In the mornings, before heading to the 2015 Atlanta Jazz Festival, don’t pass up the opportunity to explore this beautiful city on tour, or enjoy a night out at a bar or restaurant in the area.